"Don't fence me in," sang Cole Porter. A sentiment we share at Fathom HQ. On evenings when we have no getaway plans, we use movies to whisk us to faraway lands. Pop some corn, dive under a blanket, and roam the world cinematically. 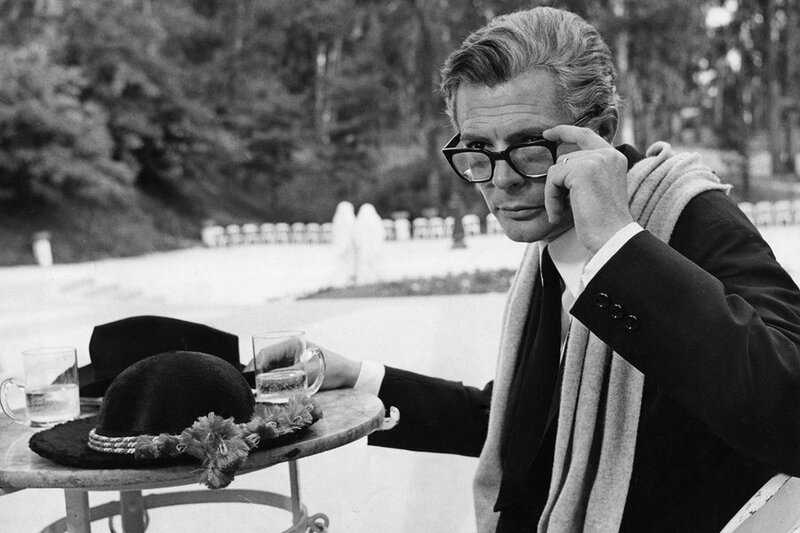 Fellini's gorgeous Italian fantasies, dream sequences, and celebration of imagery — vivid and colorful even in black and white. 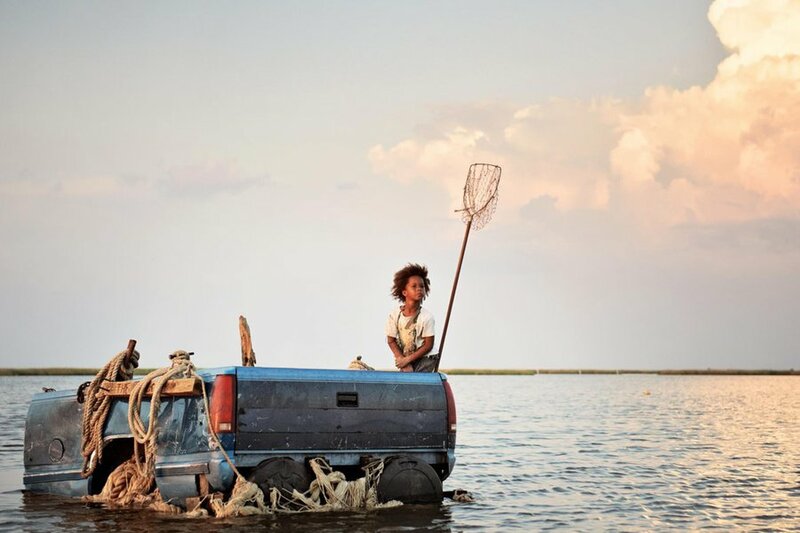 Six-year-old Hushpuppy's moving adventures throughout a mythical swampland inspired by Louisiana bayous. 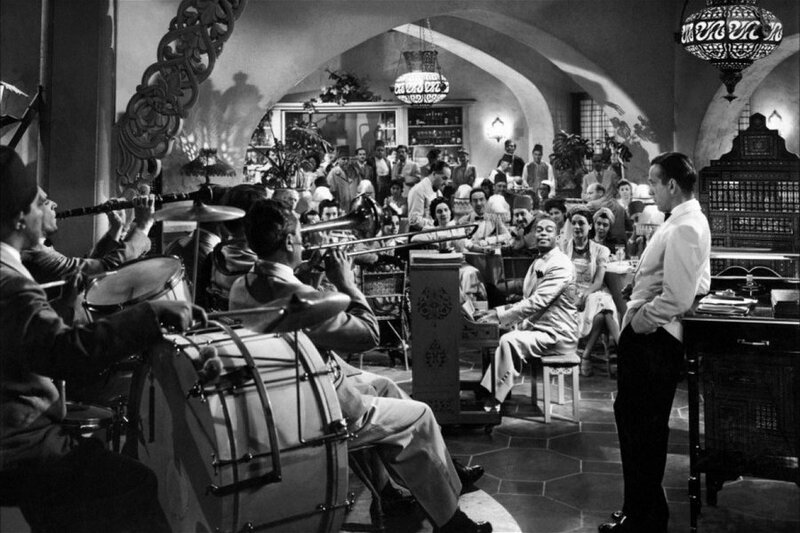 So much to love about the noir classic. The intrigue. The love triangle. The "we'll always have Paris" nostalgia. The world's best American bar in the middle of Morocco. The fateful climax at the airport. 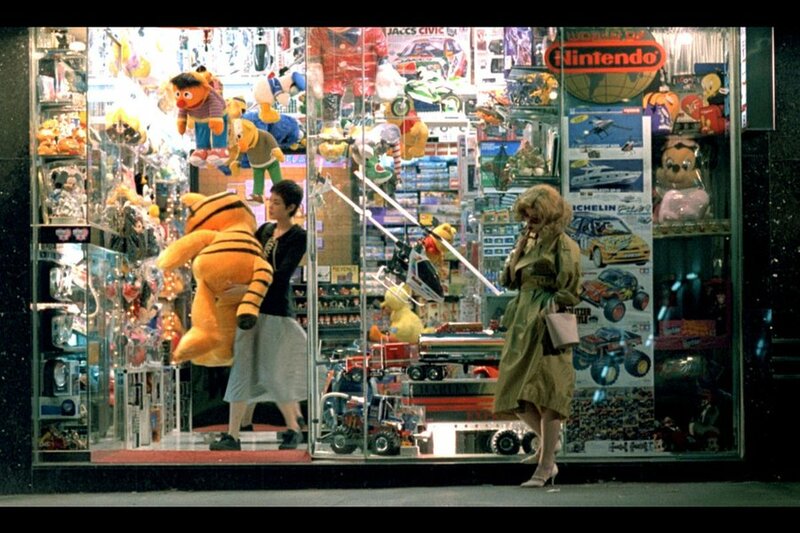 Wong Kar-Wai encounters love, lonesomeness, and chaos in a hyper real Hong Kong. An '80s Italian classic. 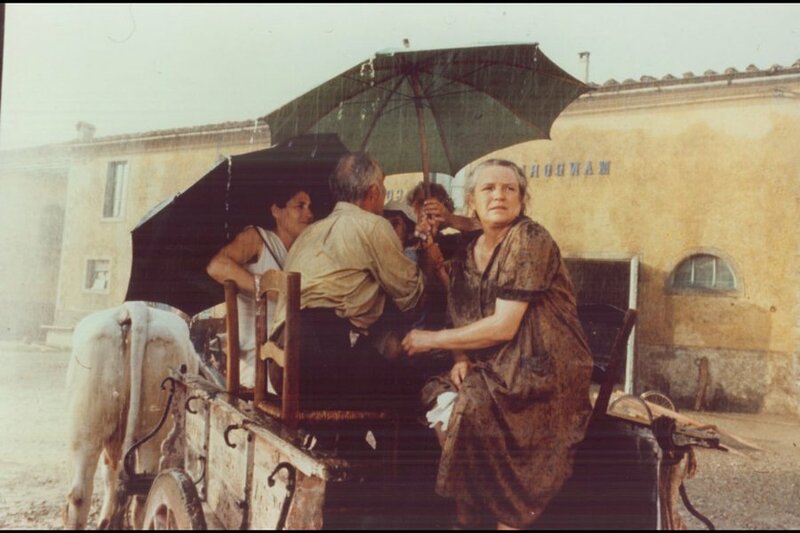 Rome, the small town of Giancaldo, Sicily, and a memorable kissing montage shine like stars. In this Hindi-language Indian film, gorgeous footage of the old country meets contemporary youth and attitudes. A James Bond film that follows 007 to Jamaica as he investigates the death of his fellow agent. Prepare for blue skies, pristine beaches, and wet bathing suits. 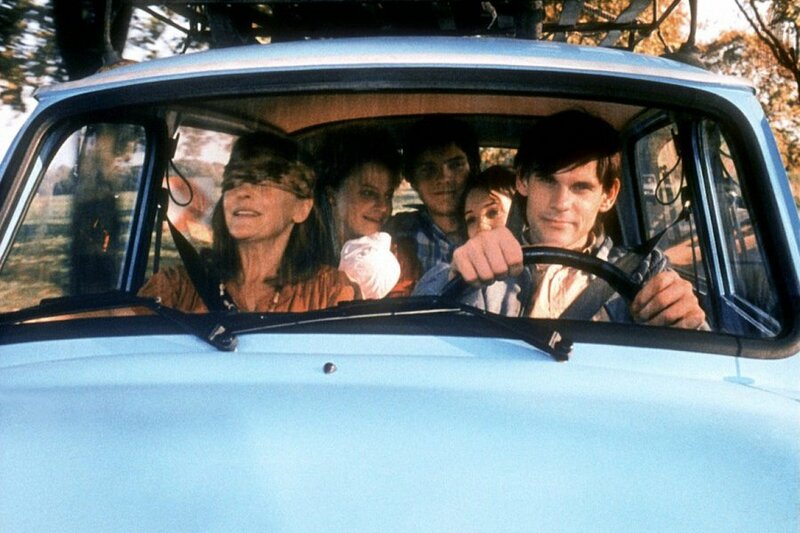 A German tragic-comedy about a son who must keep his mother from knowing that East Germany as she knew it no longer exists. There is color peeking through the solemn gray buildings. 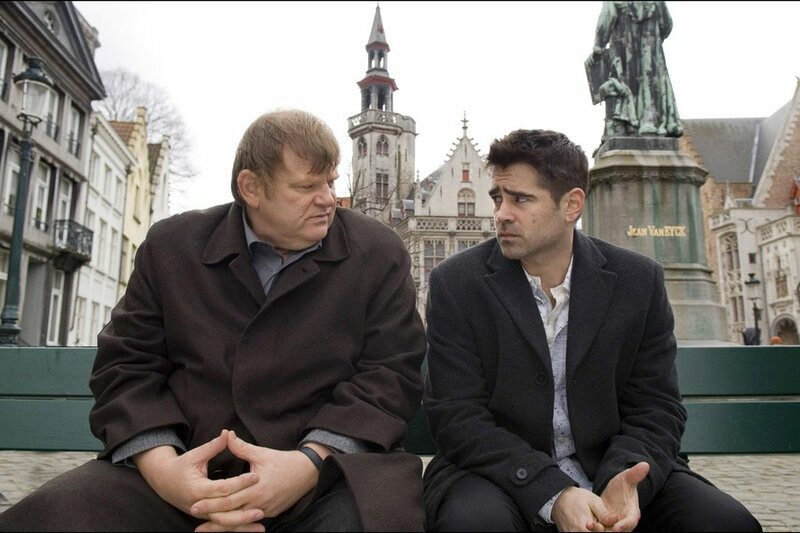 Two Irish hit men hide out in the picturesque old city of Bruges, Belguim, as they wait on orders from their gangster boss. A biographical drama based on Jon Krakauer's book about Christopher McCandless, a top student who drops out of university, donates his savings, and heads alone into the spectacular, unforgiving Alaskan wilderness. 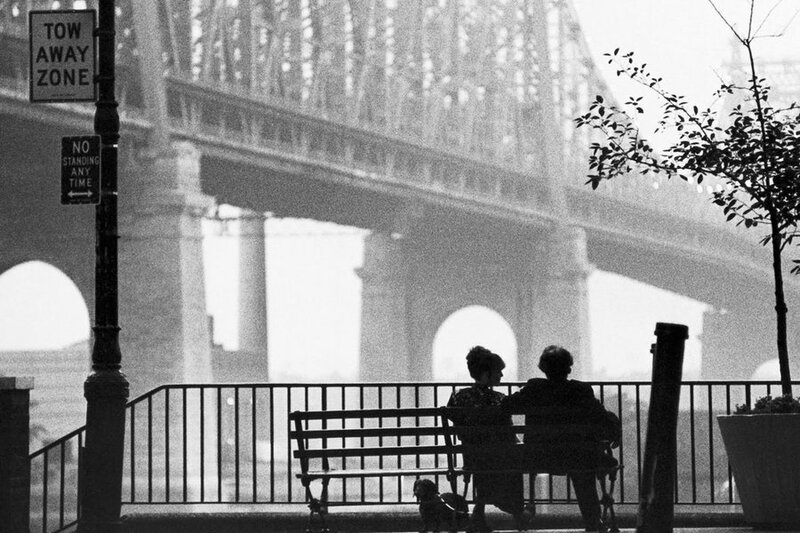 Cue classic Woody Allen scenes of the city we love. A charming goof flits between days in contemporary Paris to nights spent with the bohemian It crowd of the 1920s. Read more on Fathom: Midnight in New York, Dreaming of Paris. An aging transsexual, two drag queen sidekicks, and a hilarious romp through the incredible Australian desert. 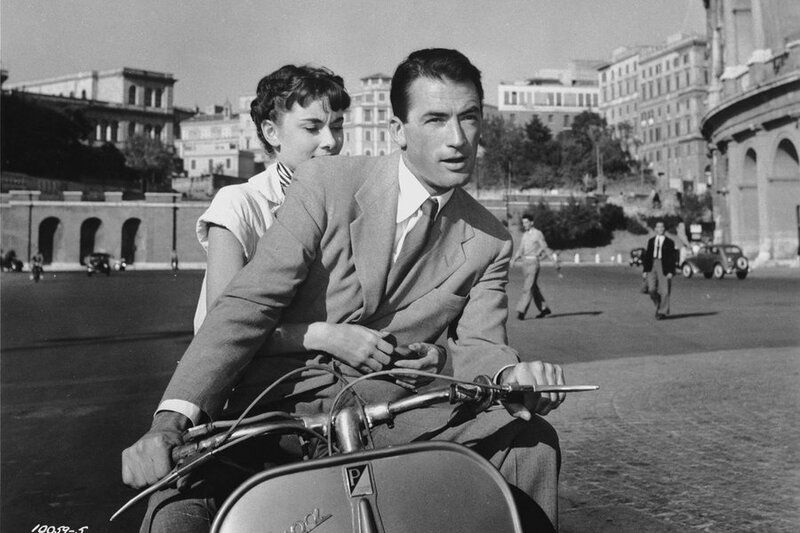 Of Audrey Hepburn, Vespas, and a handsome lead. Throw in Rome as a backdrop, and you've got the perfect equation for a night at the movies. 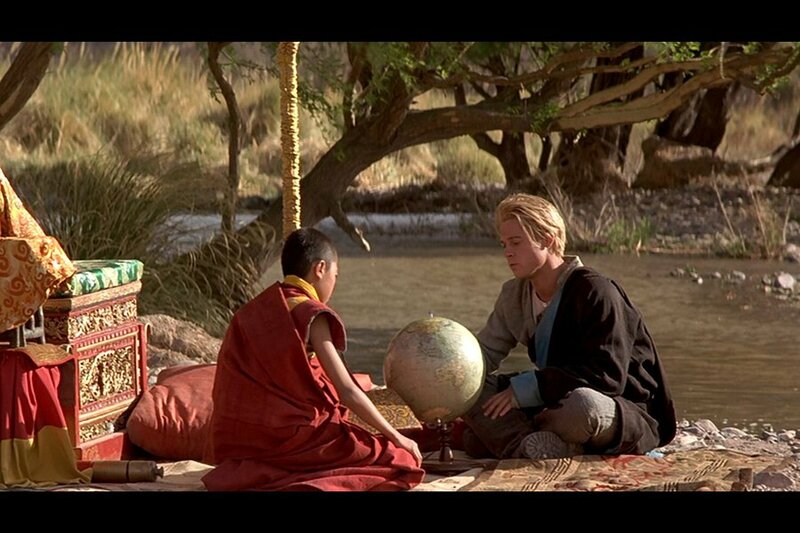 A 1997 film based on the book by Austrian mountaineer Heinrich Harrer (portrayed by Brad Pitt) on his experiences in Tibet during World War II. The opening scene of Nanga Parbat in the Himalayas, though originally shot in British Columbia, Canada, is absolutely majestic. 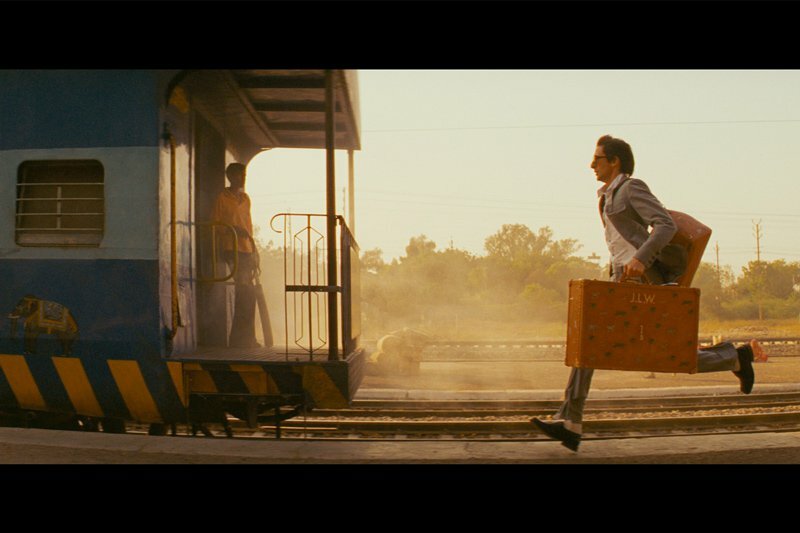 Wes Anderson takes us to India! Three brothers search for their mother via train and motorbike. Tons of fun, nonsense, color, panoramas, and Adrien Brody along the way. 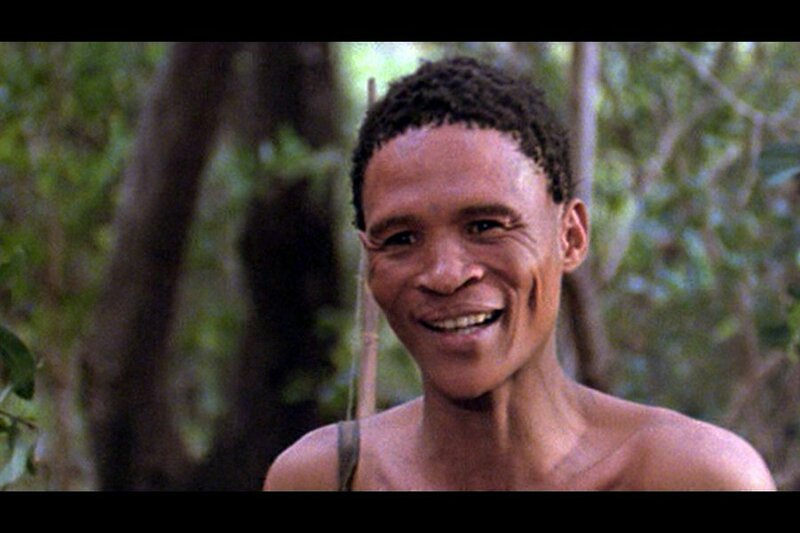 A screwball comedy set in the jungles of South Africa. Bonus sequence: A spectacular view of the edge of the earth. 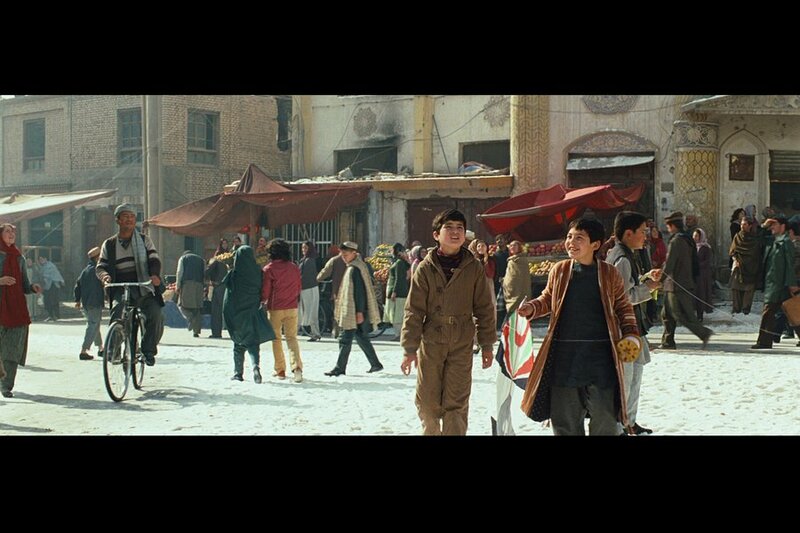 A rare look at the beautiful city of Kabul — before, during, and after a series of tumultuous events that reshape the landscape. 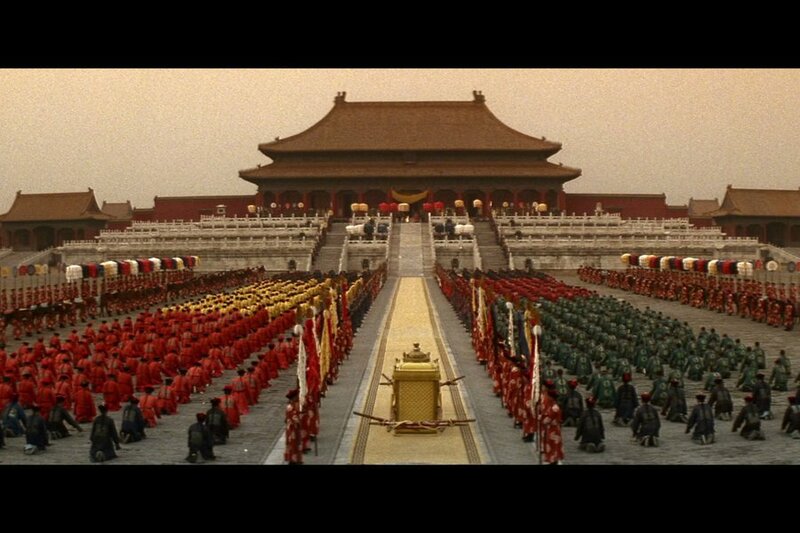 Expect glorious panoramas of China during the reign of the last emperor, Puyi. A biographical drama about the journey of famous Marxist guerilla commander Che Geuvara. 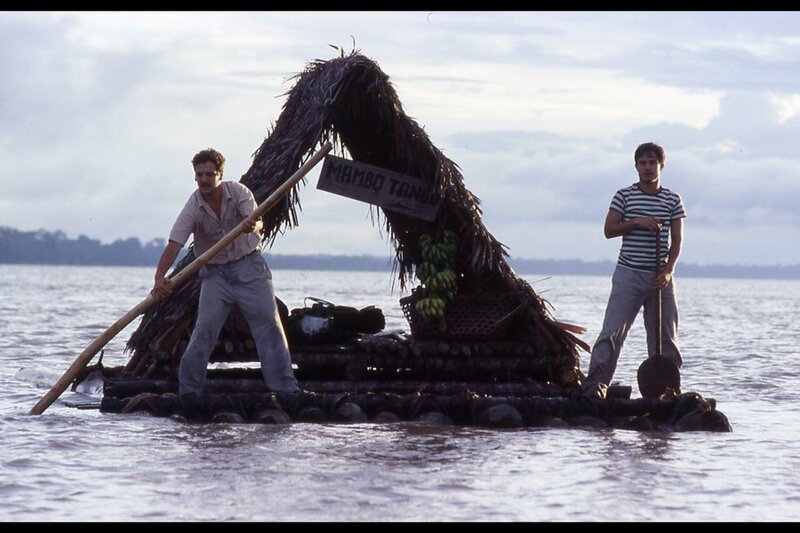 ;Starting from Buenos Aires, two blokes and a motorbike travel across Latin America. Follow them through Argentina, Patagonia, Chile, the Atacama Desert, Machu Picchu, and Caracas, Venezuela. According to Italian folklore, the Night of San Lorenzo is the night when dreams come true. 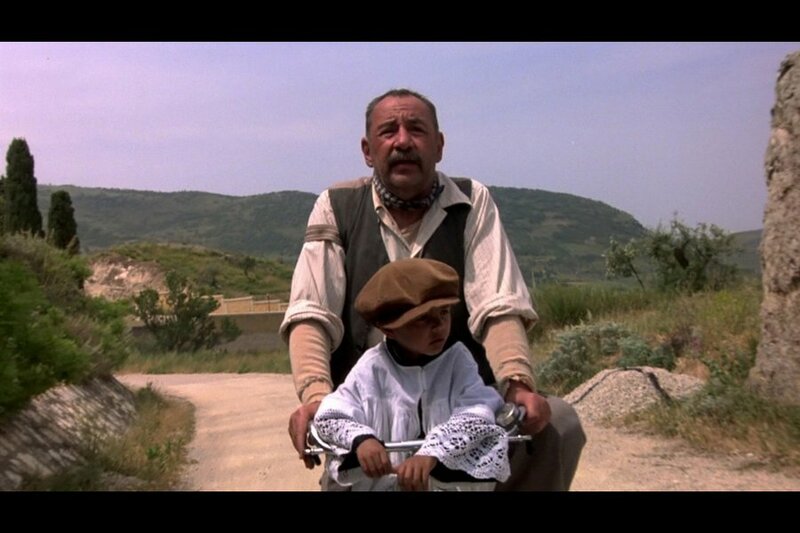 This 1982 Italian fantasy war film follows a group of Italians who flee their town amidst rumors of a Nazi invasion. It's a fantastical love letter to the beautiful Tuscan countryside. You'll want to go lie under a cypress tree and stare at the stars. 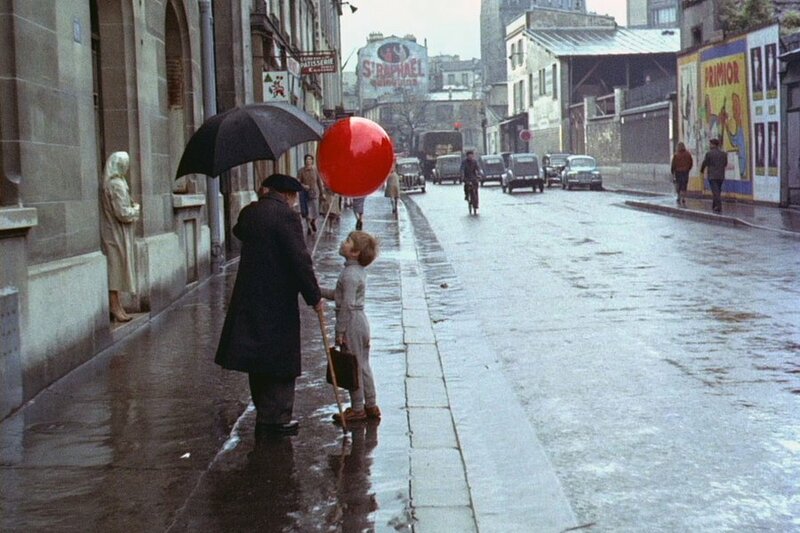 A classic film about a boy chasing a balloon around Paris. Will inspire wanderlust in travelers of all ages. A waitress and a housewife take off in a '66 Thunderbird for a vacation that turns into a nightmare. The quintessential road trip movie set in the West, we particularly love the last scene at Dead Horse Point, Utah. 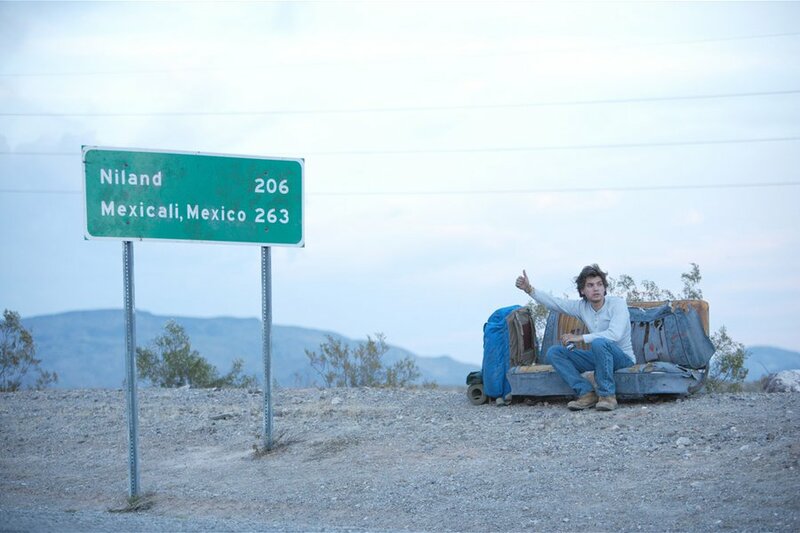 Two teenage boys and an older woman go on a road trip through Mexico in this coming-of-age story directed by Alfonso Cuarón. 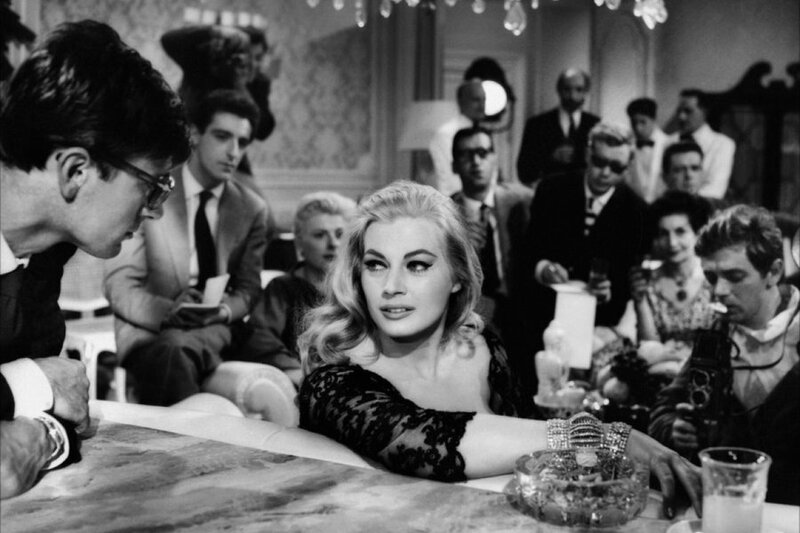 The image forever burned into our memory: Anita Ekberg in Rome's Trevi Fountain.